Rated 4.2 / 5 based on 20 reviews. Price Range: 30.00 Rs. to 70.00 Rs. Price: 25.00 Rs. to 30.00 Rs. YOU WANT TO SUGGEST ANY CARRARA WHITE MARBLE SELLER TO US. 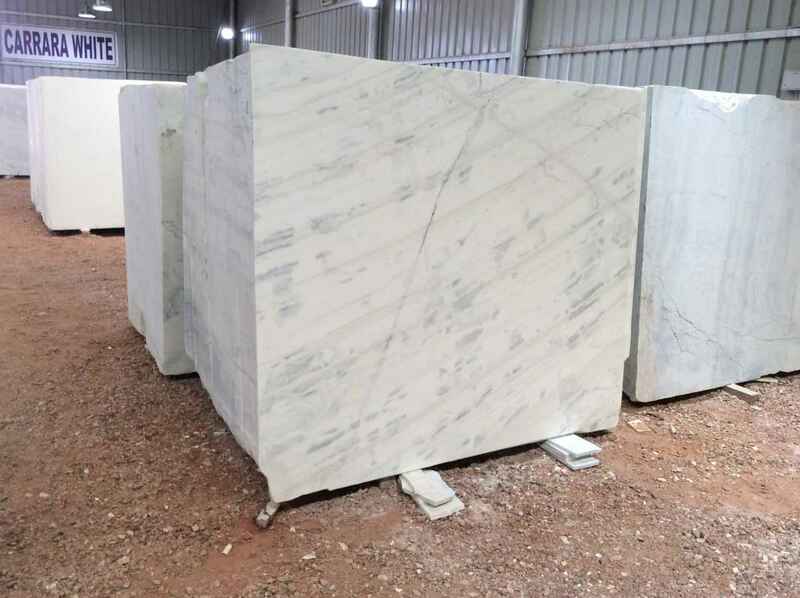 Are u a Carrara White Marble Seller ?